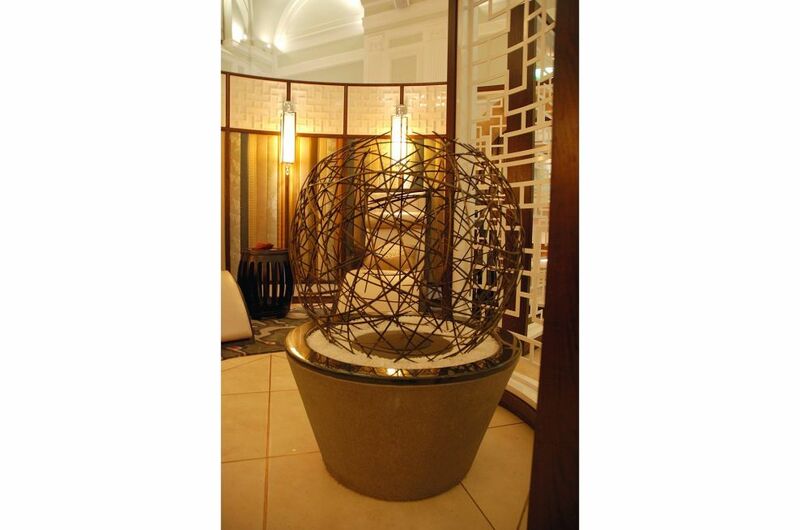 A bespoke bronze and granite sculpture from IOTA was commissioned for the newly opened Chuan Spa at The Langham Hotel London. 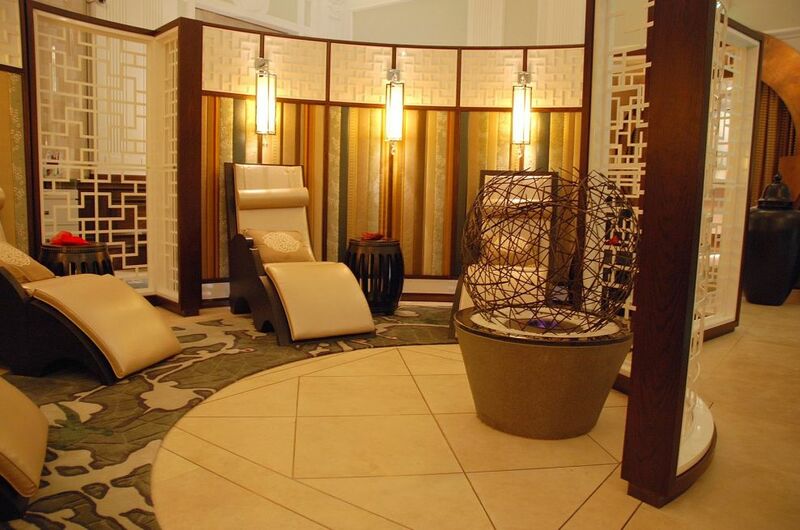 The sculpture forms the visual focal point of the Contemplation Area, the central space within the Spa. 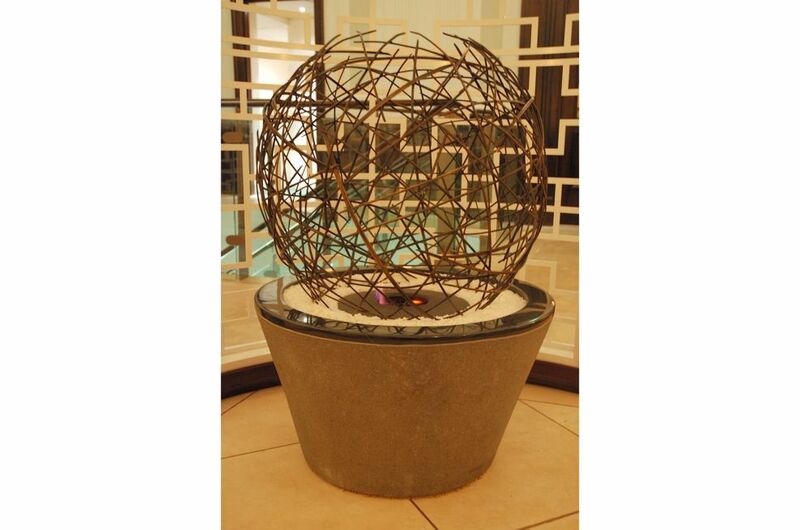 The solid stone sculpture base is 800mm in diameter, and is carved from a single piece of Mongolian Black granite, finished with flame-brushed sides and a polished rim. A circular fire bowl is recessed into the base. 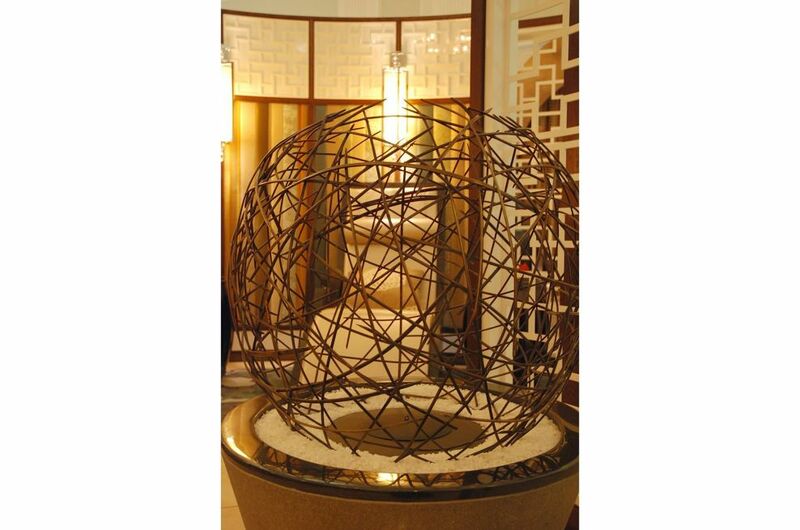 The 750mm diameter bronze sculpture is a finely woven lattice of individually forged shards, creating a spherical cage within which space the flames are contained. 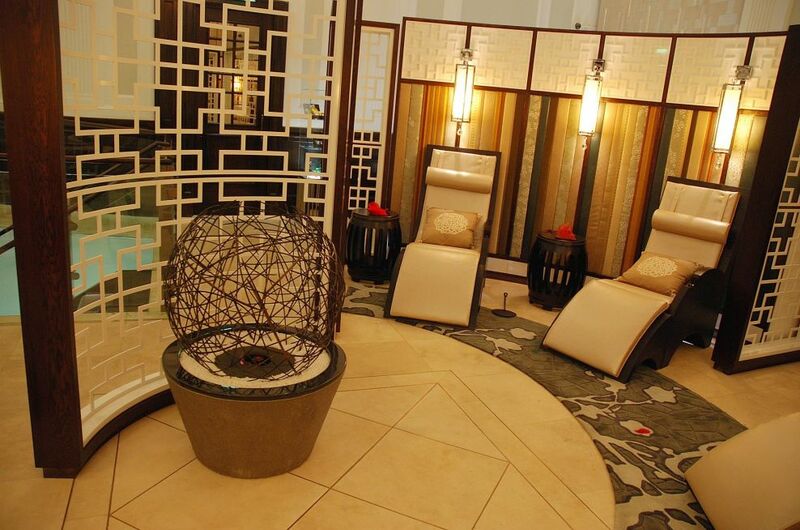 The sculpture was specified for the Spa by leading international design firm Richmond International, who were also responsible for concept and design origination. 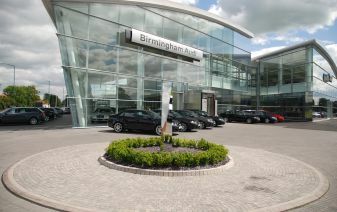 The fire bowl component of the sculpture was supplied by Ecosmart. 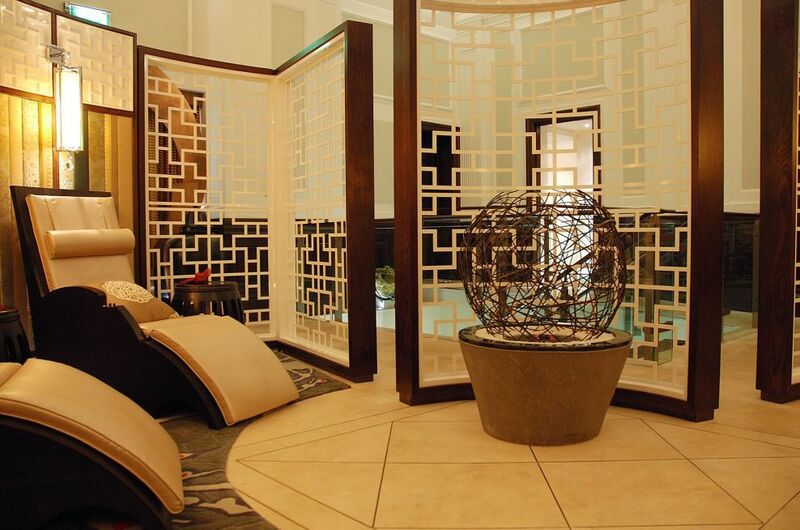 The Chuan Spa offers a tranquil haven in the heart of the West End; and it forms part of an £80m restoration of The Langham Hotel London, one of the city’s most renowned and iconic luxury hotels.